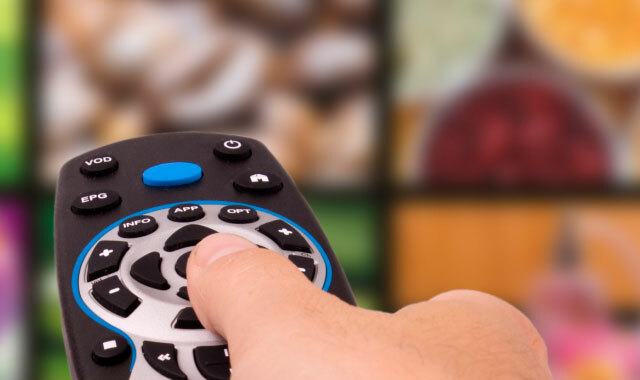 Naspers’s video entertainment assets, which include DStv operator MultiChoice, have come under severe margin pressure as investment in ShowMax and weak currencies in many of its markets put downward pressure on its trading profits. The JSE-listed media and Internet giant revealed in interim results for the six months to 30 September 2016, published on Friday evening, that trading profit in the video entertainment segment fell by a third to US$331m, from $492m previously. Video entertainment revenue declined by 8% to $1,6bn. The declines come despite a return to growth in subscriber numbers in the six-month period. “Action taken in response to a weaker macroeconomic backdrop yielded positive results, with the direct-to-home (satellite pay-TV) business recording positive growth,” Naspers said. The group added almost 600 000 subscribers in the period, an improvement on the decline of 164 000 subscribers in the same period a year ago. MultiChoice’s digital terrestrial television business — sold to consumers as GOtv — also did reasonably well, adding 150 000 subscribers to its books compared to a year ago. The total video entertainment customer base closed at 11m on 30 September 2016. Naspers blamed the decline in revenue at the unit on the “continued weakness of currencies and economies in many African countries”. ShowMax is a video-on-demand platform, launched in 2015. It is a direct competitor to America’s Netflix, which was launched in South Africa and many other markets around the world in January 2016. Naspers said its primary focus remains providing the “best-quality local and international content while managing costs, improving customer service and retaining subscribers in an environment where there is intensifying competition from global players such as Amazon, Netflix, Apple and Google”. Naspers, as a group, reported revenues, measured on an economic interest basis (including the proportionate contribution from associates and joint ventures), up by 16% year on year to $6,8bn. Excluding acquisitions, disposals and currency movements, revenue growth was 27%. Businesses outside South Africa contributed 80% of revenues, up from 75% a year ago.